Word has reached us tonight that the great Levon Helm is in the last stages of death. Levon played drums and sang with The Band in the heyday of 60’s and 70’s rock and roll, doing the smartest and most sophisticated music of almost anyone (not to mention serving as the godfathers of Americana.) Backing up Bob Dylan, they were simply “the band” and they were driven by Levon’s drumming and his soulful vocals. Yes, Levon and Robbie Robertson might have experienced some tensions. 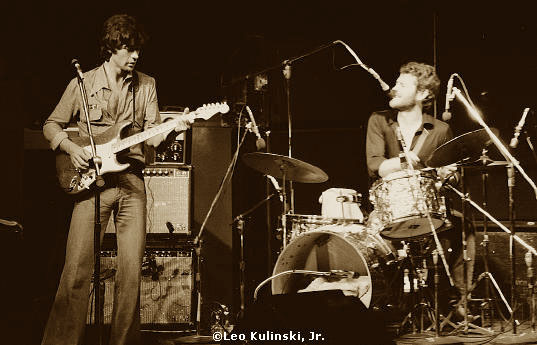 But history was made by those guys and it would not have been the same without Levon. Mr. Helm learned of his throat cancer a decade ago but continued to make music by himself and with his huge crowd of friends and fans. We’ll honor Levon this afternoon, pay him our sincerest respects and wish him Godspeed. We’ve also got a special set devoted to a bright member of the next generation of musicians – Jack White, who has a new record coming out in the next few weeks. It is a good time to take a look at Jack’s work over the last 20 years – as a member of the White Stripes, the Raconteurs, his solo work, his movie work and his brilliant productions of the previous generation, including Loretta Lynn and Wanda Jackson. 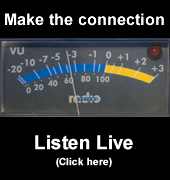 This and more this afternoon from Great River Radio. Please join us from 4:15-5:45 p.m. for Great River Radio or later on the blog. I think you’ll like it.